Buhl was one of the drivers who benefited from the infamous split in open-wheel racing. 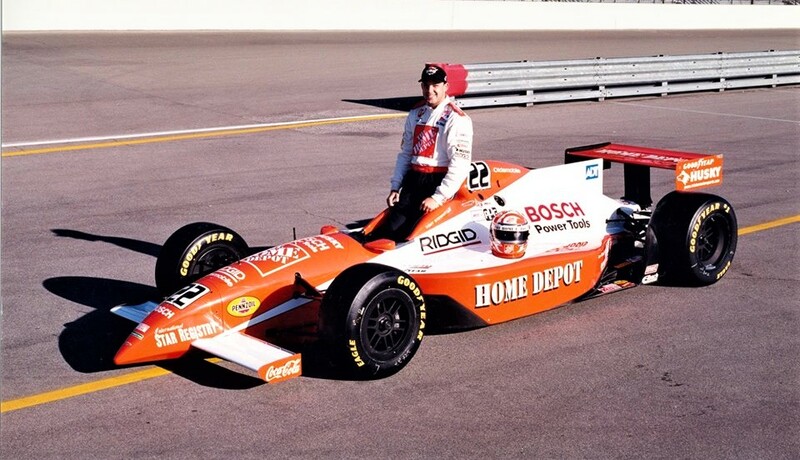 The former Indy Lights champion (1992) had trouble finding a ride in CART, but the arrival of the Indy Racing League in 1996 provided an opportunity. He had success with both John Menard and Dreyer & Reinbold, winning a race for each. Buhl’s Purex machine was one of the more striking liveries of that era. In 2001, he started ninth and finished 15th in the 500. The first Indianapolis 500 program I got was from the 1973 race. I would spend time poring over its contents, absorbing various facts and figures about the race – sort of a 5-year-old Donald Davidson. I noticed that had it not been for Floyd Roberts winning in 1938 that Shaw would’ve won the 500 four times in a row. At this time, A.J. Foyt was trying to become the first four-time winner, a feat he finally achieved in 1977. Anyway, Roberts beat Shaw by a wide margin (more than four minutes), but Shaw, so vital in helping the Speedway survive after World War II, won in 1939 and 1940 to become the first back-to-back winner. Stewart was the first homegrown star of the Indy Racing League. 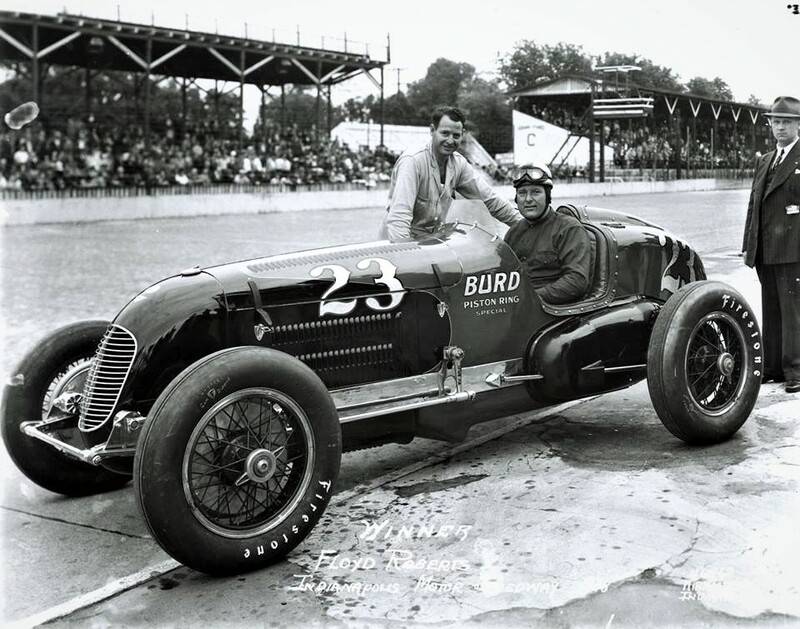 His pedigree was Hollywood-perfect: An Indiana native who won national titles in Midgets, Sprints and Silver Crown (all in the same season!) 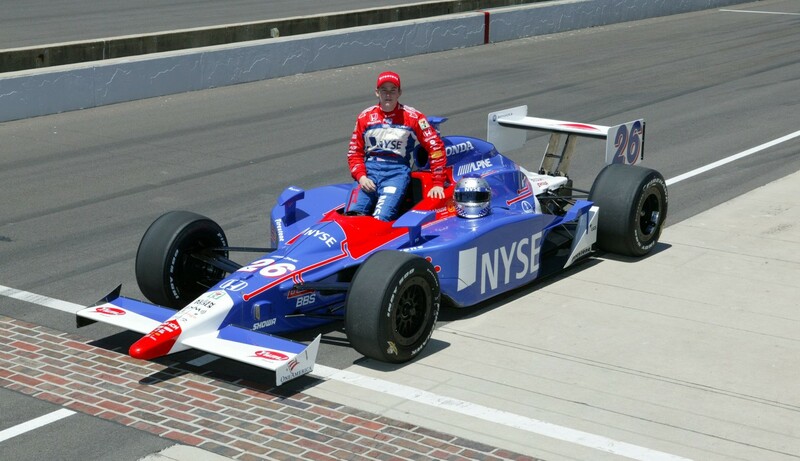 who proved immediately adept at driving Indy cars, too. Alas, Stewart instead decided instead to pursue a full-time career in NASCAR. He was fast right off the bat in stock cars, too, and finished his NASCAR career with three Cup titles and two wins in the Brickyard 400. 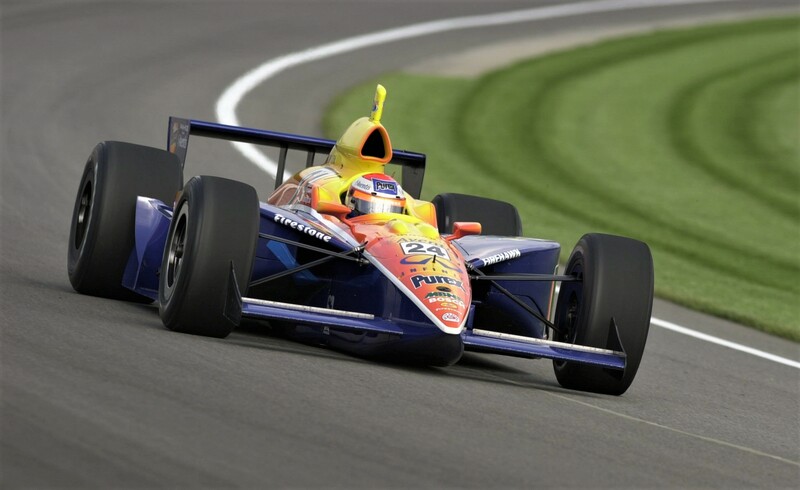 In the 1999 Indianapolis 500, Stewart finished 9th, four laps down to winner Kenny Brack. But Stewart’s workday was just beginning, because he flew from Indianapolis to Charlotte, N.C., to compete in the 600-mile NASCAR race that night and finished an impressive fourth. A three-time consecutive Cup champion and four-time Daytona 500 winner, Yarborough was a legendary driver in NASCAR. 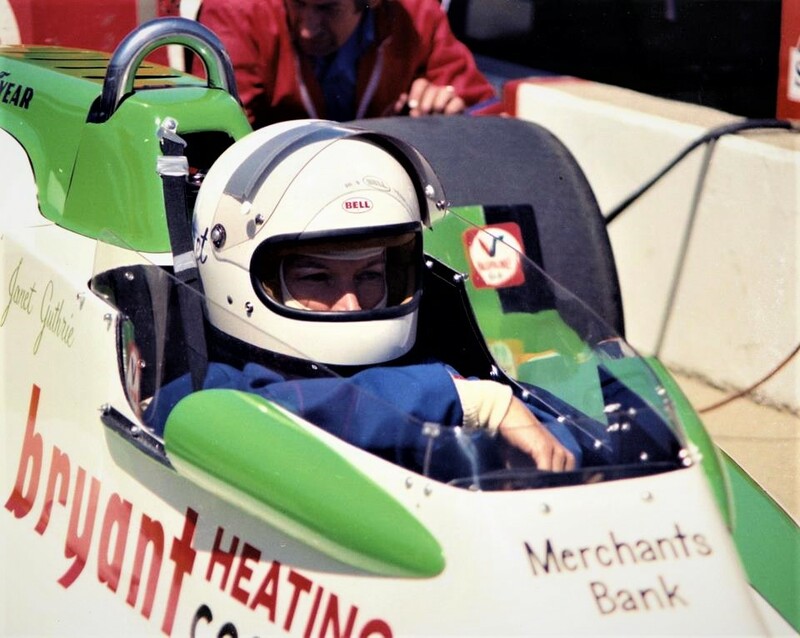 For the 1971 season, however, he found himself “between manufacturers” on the stock-car circuit, so Yarborough basically ended up being a full-time Championship (IndyCar) division shoe in USAC. He finished 16th in the point standings in 1971, with a pair of fifth-place finishes (at the first Trenton race and at Michigan) his best results. At Indianapolis, Yarborough started 14th and finished 16th, retiring with a cam failure after 140 laps. 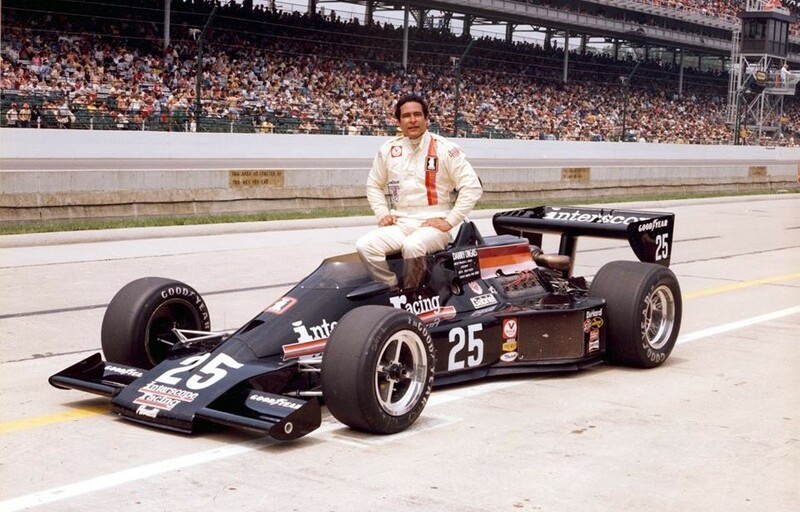 He made the last of his four Indianapolis starts in 1972, when he finished 10th.